In the name of Alloh SWT, the Most Beneficent, the Most Merciful. All praise is due to Allah SWT, the Lord of the Universe. May peace and blessings be upon our Prophet Muhammad (PBUH), his family and companions. First of all, I would like to express gratitude to Allah for invaluable blessing us. 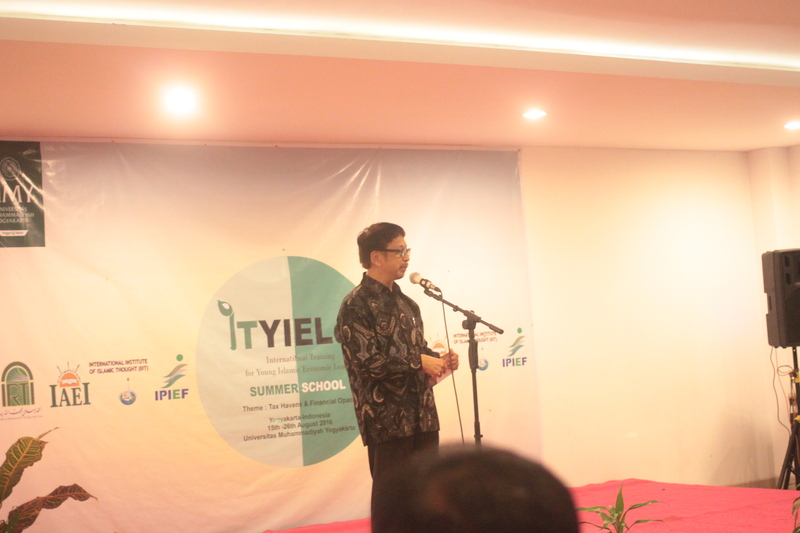 Therefore, the Summer School Program has been held at Universitas Muhammadiyah Yogyakarta (UMY), Indonesia. 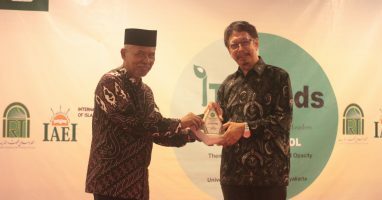 This event has been held by International Program for Islamic Economics and Finance (IPIEF) in cooperation with Economics, Finance and Islamic Banking (EKPI), Department of Economics, Universitas Muhammadiyah Yogyakarta in collaboration with Ikatan Ahli Ekonomi Islam and International Institute of Islamic Thought (IIIT) under the topic “Tax Havens and Financial Opacity: the Impact on ASEAN Economy”. 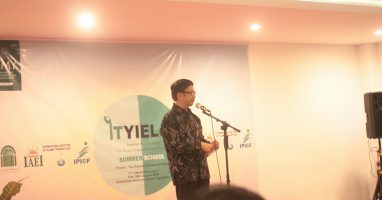 Program summer school including in-door activities such as: keynote speech, general lecture, seminar, workshop, Focus Group Discussion (FGD) dan Round Table Discussion (RTD), as well as out-door activities such as: campus visit, office visit, outbond, Lava tour and city tour with full of leadership content. The first part of this summer school program is indoor activities, which involving leaders, academics, experts or officials, both government and private who will discuss the major theme that will be studied, “Tax Havens and Financial Opacity: the Impact on ASEAN Economy “. The participants will listen to the exposure from sources both from within the country and abroad. In addition to active learning activities, IT-YIELds Summer School participants will also conduct active learning in the form of discussion activities: FGD, round table discussion which ultimately leads to the assignment of essay writing to be presented to all Summer School IT-YIELds participants . Before the closing session, participants are recommended to make a follow-up paper which is the final draft of the learning outcomes during the 10-day training period. The best three papers of participants will be awarded as the best paper, the best presenter and the best group presentation. The second part is outdoor activities that include: (1) Office visit, participants visit the Tax Office in Sleman District (Casa Grande) for field study on tax in Indonesia. In this event, IT-YIELds Summer School participants conduct interviews with relevant tax office officials. (2) Outbond, designed to be in line with leadership, so that the participants can be a good leader as well as a problem-solver agent. (3) Campus visit, participants will be invited to explore the campus environment of Universitas Muhammadiyah Yogyakarta by showing some important places, such as Rectorate, International Relation Office (IRO), library, language laboratory, computer laboratory and others. (4) City tour, this activity is intended to promote tourism in Indonesia, especially in Special Region of Yogyakarta. Participants are invited to Malioboro and Bank Indonesia Museum. Summer School-International Training for Young Islamic Economic Leaders (Summer School IT-YIELds) is designed to develop student leadership skill, especially for economics students to have sensitivity toward environment and world issues. This event can be a medium for interaction between students of Universitas Muhammadiyah Yogyakarta and international students at Amphitheater, 4th floor Pasca Sarjana Building. The 10 day-Summer School has been held from 15-25 August 2016 and divided into indoor an outdoor activities. 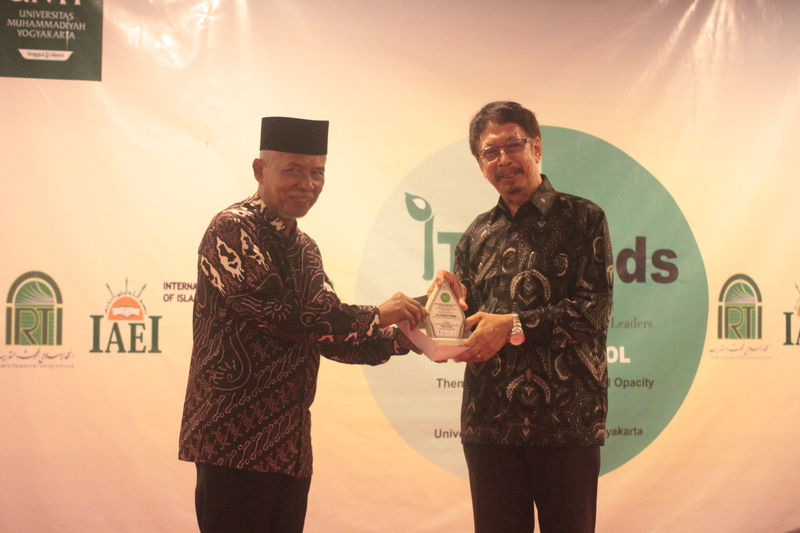 On the first day, the speaker for keynote speech were Masyhudi Muqorobin Ph.D. (Director of IPIEF/IAEI). 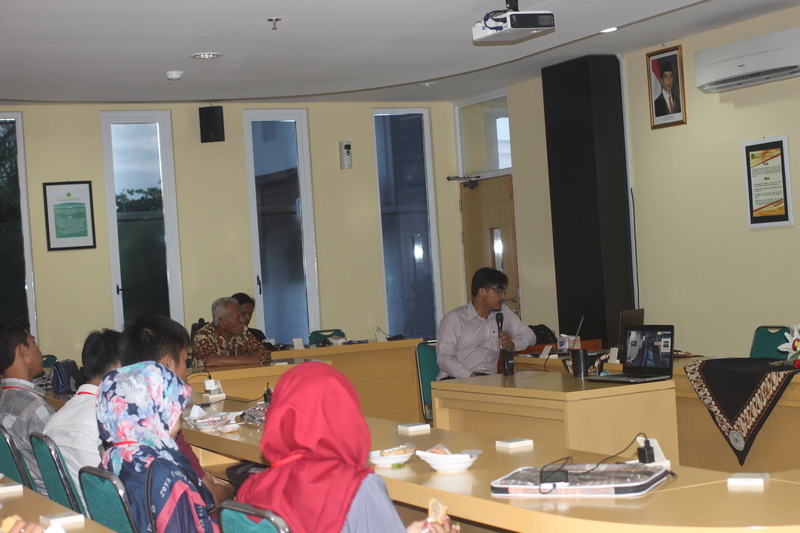 After that, we had general lecture from Habib Chirzin (Indonesian Representative of IIIT, Virginia, USA) and seminar session from Rimawan Pradiptyo, Ph.D (Crime Economics Expert, Lecturer of Universitas Gadjah Mada). On the second day, we had two seminar sessions discussing about ‘Issues of financial transparency’ from Firdaus Ilyas (International Transparency, Indonesian Corruption Watch) about ‘Combating Tax Havens & Financial Opacity’ from Sujanarko (Director of Indonesia’s Corruption Eradication Commission). 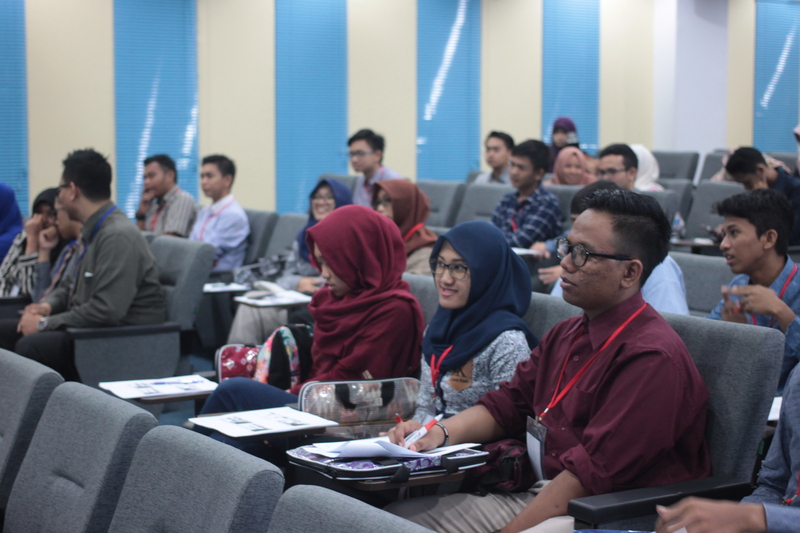 On the next day, the participants are urged to attend the workshop of ‘How to be Islamic Economic Leaders’ and assigned to write a paper related to contemporary issue of islamic economics. On the fourth day, we had one seminar session discussing about ‘Investigation technique in Combating Tax Havens & Financial Opacity’ from Budi Santoso MForAcc (Manager Fraud Investigation and Dispute Service at Ernst & Young) and video conference from Dr. Akram Laldin (International Shariah Research Academy-ISRA) with the topic of islamic law of economics and finance. On the next day, we had one seminar session from Dr. Murniati Mukhlisin (University of Essex, UK) discussing about ‘Political Economy of Accounting in Financial Reporting. After the seminar session, the participants are requested to deliver the presentation of their paper in parallel sessions. 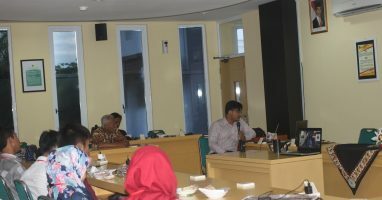 On the day six, we had one seminar session from Masyhudi Muqorobin Ph.D with ‘Good Governance’ topic, and it was continued by presentation session from the participants. The presentation sessions and summarized materials are following on the next day. On the eighth day, the participants are accompanied to visit BPD-DIY and tax office, followed by visiting Prambanan Temple. On the following day, the agenda consist of leadership outbound and Lava Tour at Merapi and Prambanan Temple. On the last day, the event was closed by Gala Dinner and Cultural Night Performance, followed by nominating the best presenter, the best paper, and the best participant. Overall, this event collected up to 20 participants.